Football has always been booming. 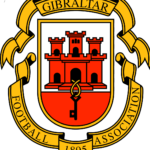 This has expanded even more since we got the chance, along with the Gibraltar Football Association, to step up internationally! Football inspires people, creates identification and sympathy. Football is more popular than ever. This provides ideal conditions for regional, national and international companies to place their advertising messages in this environment. 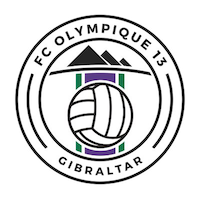 FC Olympique 13 is the ideal platform for your brand appearance. To pursue innovative ways of working with our sponsors and partners is always the top priority of FC Olympique13. We are represented and well positioned in all channels of the digital world. In the future, we want to set trends, open up potential together with our partners and continuously develop our cooperation. We encounter our partners authentically and at eye level because only through clear communication and understanding for the needs of the other side, results can be provided that satisfy both parties.In doing so, we adapt to the needs of our partners, adapt to market changes and create customized, partner-tailored service packages. 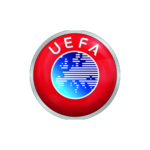 Benefit from the many opportunities to present yourself in the environment of FC Olympique!